Leak Testing a Catheter Luer. 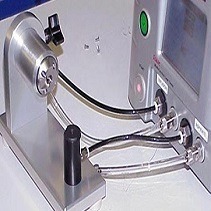 This medical leak test application showcases the Zaxis Isaac HD connected to a catheter leur using a custom Zaxis leak test fixture. This particular application utilizes pressure and flow all in the same unit. 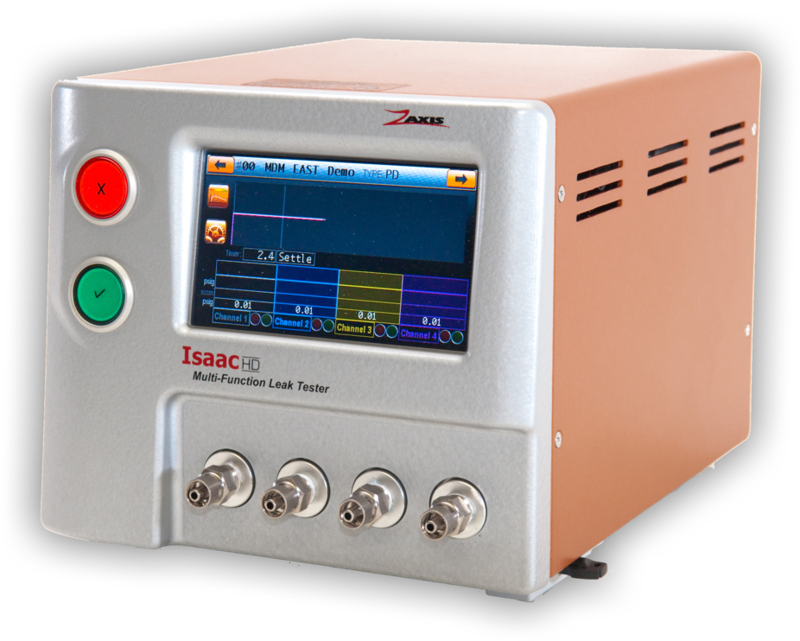 For more information on the Isaac HD click on the product tab. Please reach out to us or download some literature to learn more about our applications and products.